Tucked away in a lush nook south of the Buffalo Bayou, Lakeside Forest is a deed-restricted residential community. Located in west Houston, Lakeside Forest offers a great country-living vibe with urban comforts minutes away from the neighborhood. Lakeside Forest homes are centrally located and are minutes away from excellent schools, restaurants, shops, parks, hike-and-bike trails, golf clubs and other activity centers. 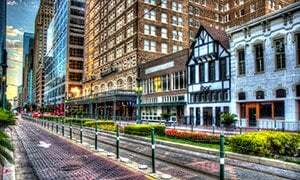 Retail and entertainment centers, like the Memorial City Mall and the Citycentre Plaza, are a short drive away. 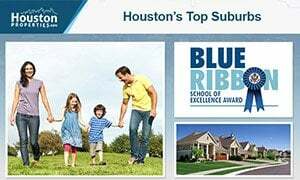 The neighborhood’s location near the Sam Houston Parkway (Beltway 8) gives residents a comfortable commute to and from business and job centers like the Energy Corridor and the Galleria. Lakeside Forest features several amenities, including an activity center, a pool, and tennis courts. 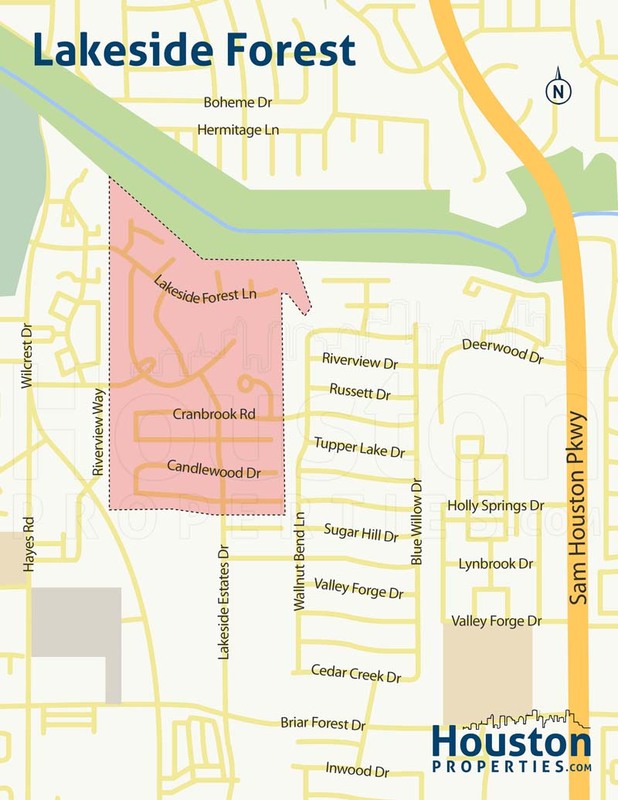 Lakeside Forest also boasts of a very active neighborhood organization, which organizes various community events and upholds the area’s deed restrictions. Lakeside Forest is known for its homes built during the 1970s and 1980s. 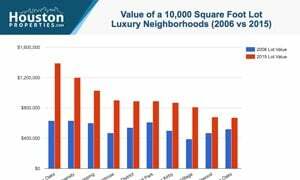 Homes in the area typically sit on large lots ranging from 8,000 to more than 20,000 square feet. Lakeside Forest homes come in different architectural styles, though traditional designs are more common in the area. Prices for Lakeside Forest homes for sale are between $200,000 to $1.5 million. I am interested in Lakeside Forest and would like to get more details. 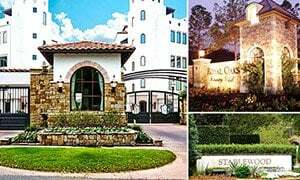 Lakeside Forest is nestled within the area south of the Buffalo Bayou, west of the Sam Houston Parkway, east of Wilcrest Drive, and north of Briar Forest Drive. 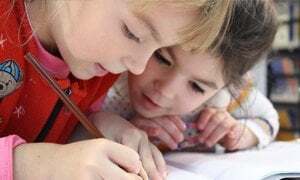 The neighborhood’s tree-lined streets, peaceful laid-back vibe, and high accessibility make it a very appealing choice for both families and professionals alike. Deed restrictions, enforced by the homeowners association, helps preserve the neighborhood’s look and feel. Though largely residential and mostly made up of detached single-family homes, there are plenty of commercial areas and multi-family dwellings around Lakeside Forest. 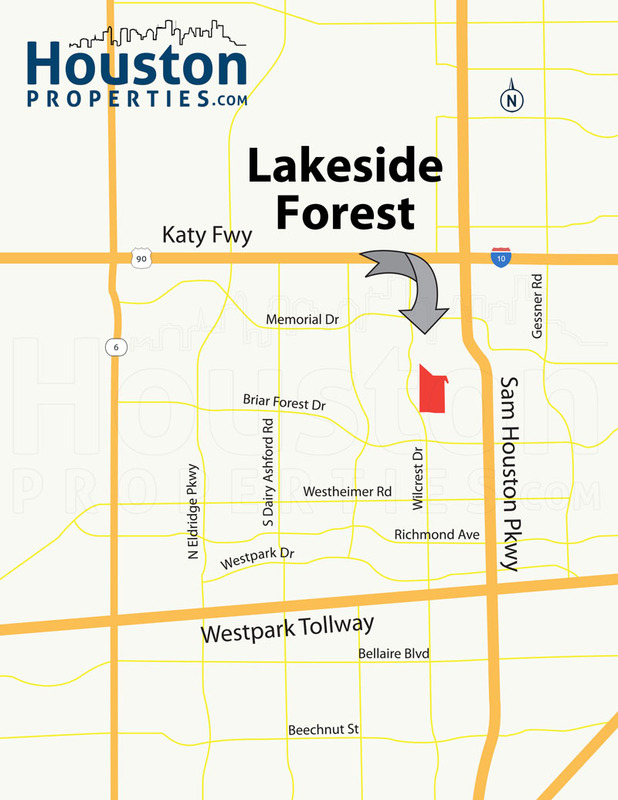 Lakeside Forest homes are minutes away from both Katy Freeway (I-10) and Sam Houston Parkway (Beltway 8). The Energy Corridor, a major Houston employment center, is a short drive away from the neighborhood. Other business and job centers like the Westchase Business Center and the Galleria are equally accessible from the neighborhood. Retail and entertainment are not in short supply either, as the Memorial City Mall and the CityCentre are both within minutes of Lakeside Forest homes for sale. The neighborhood also has plenty of green spaces available within and around its borders. Lakeside Forest features a neighborhood park, a swimming pool, tennis courts, and has comfortable access to the Buffalo Bayou Bike Trail. The Lakeside Country Club is a short drive away from the neighborhood. 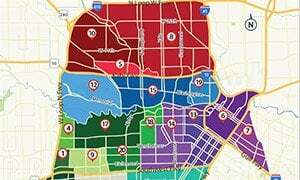 Parts of the neighborhood are zoned to the highly rated Spring Branch Independent School District, while other residents attend schools from the Houston ISD. Schools the serve Lakeside Forest homes include two National Blue Ribbon schools, Memorial Middle School and Stratford High School. Lakeside Forest homes typically feature large, wooded lots (between 8,000 to more than 20,000 square feet) and equally spacious living areas. Homes come in a variety of architectural styles and floor plans, though it is common to see 4-bedroom, traditional homes in the area. Prices of Lakeside Forest homes for sale range from $200,000 to more than $1.5M. Lakeside Forest Houston is within the 77042 zip code. 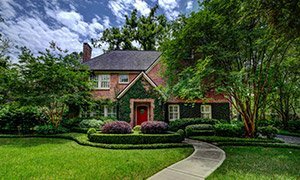 Paige works with a tremendous number of buyers and sellers within Lakeside Forest Houston.